The OpenCL is a standard parallel language which is based on C language. It offers users to take full advantage and also provide the flexibility of high level language. 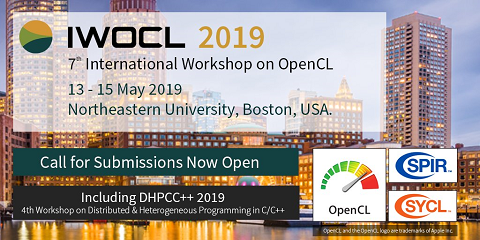 In this paper, we explore the use of OpenCL language to implement the complex design on FPGAs by describing the design with high level abstraction language. To demonstrate, we consider the most important benchmarks in financial markets known as Monte-Carlo Black-Scholes implementation to estimate the stock price option.